So Cinco de Mayo is coming up–next week, yay! I don’t know about you, but I’m stoked. Little known secret: I should totally be Mexican. Like, not even kidding you. I live & breathe Mexican food. But let’s get one thing straight–I live & breathe REAL Mexican food. Taco Bell dollar menu is not real Mexican food. Nor is Del Tac. Anything that has a drive-thru open until midnight or later is not real Mexican food. And probably not real food. That’s not to say I dislike the ‘Bell, because it has its time and place and surrrriously, I love their Fresco bean burritos (okay, and I should preface that when I eat said burritos, I like taking a small bite from the tortilla, literally sucking the entire insides out, and then eating the tortilla. Like a Mexican food vampire or something. I also eat all the toppings off my pizza, then the crust, and eat all the sammich innards first, then the bread. I rule at eating, obvi) but it isn’t real Mexican food. Real Mexican food is the stuff you can order in a Spanish accent and they get it. They know you. You’re ordering CAAAARNEEETAHS and GOOHUACAMOLAY and doing it with a Spanish flair. And FYI, I am throwing Chipotle into the semi-real Mexican category because Jessie and I have a Chipotle blood-type (thanks to eating there like, twice a week) and I LOVE their guac in my chicken burrito bowls. Plus, the corn salsa is ahhmaaazing. End Chipotle rant. Anywho, I used to (stupidly) dislike Mexican food, mostly because what we ate consisted of drive-thru and tacos, which my mom SUPERREGULARLY rotated throughout our dinners each week that I became nasty-sick of them. Like, even smelling tortilla shells frying was enough to make me bury my face into a box of Kraft mac n cheese and swear off any Mexican food fo’ lyfe. But I turned a new leaf and discovered the real deal stuff. We went to a real deal restaurant and I got freshly made tortillas and creamy refried beans and enchiladas that didn’t taste like the ones I had at home. And the sopapillas! OMG. I think sopapillas were my gateway back into the mariachi band. Plus, despite being the whitest people EVER, my family and I celebrate Mexican holidays like no one’s business. Okay, so we celebrate Dia de los Muertos and Cinco de Mayo because they’re excellent excuses to eat copious amounts of good food and drink margaritas and coronas. Plus, sugar skulls rock and I totally want a tattoo of one. You know, since I SHOULD be Mexican. But there was always one thing about Mexican food (besides the whole tripe thing) that irked me, and that was chiles in chocolate. I could never fathom the concept of sticking a spicy chipotle into creamy chocolate. Why would you ruin a great thing? It’s almost as miserable sounding as the idea that Heidi and Seal broke up. I mean, I’m sooooo confused. But after I made THESE cookies that catapulted my taste buds to heaven’s gates, I amended my outlook on spice and chocolate a little bit. 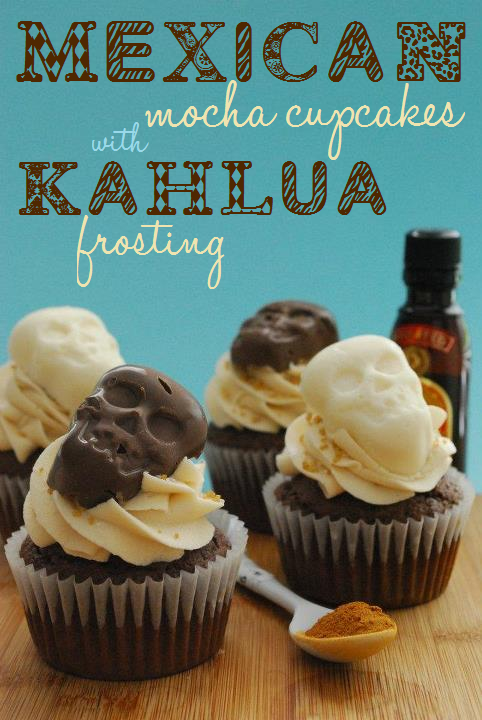 Granted, neither the cookies nor these amazing Mexican Mocha Cupcakes with Kahlua Frosting are made with spicy chiles, but they are both sprinkled with a healthy heap of cinnamon, which lends such a warm and spiced flavor to these rich, chocolate cupcakes. If you’ve never had chocolate with cinnamon, that’s like saying you’ve never had anything but Taco Bell in my book. Just…. no. Stuff your faces with guac and carnitas, then fill up your bellehs reeealll good-like with these cupcakes. Please? Your tummy and taste buds will thank me when they return to earth. 1. Preheat your oven to 350 degrees F. Line 2 muffin tins with about 18 paper liners and set aside. 2. 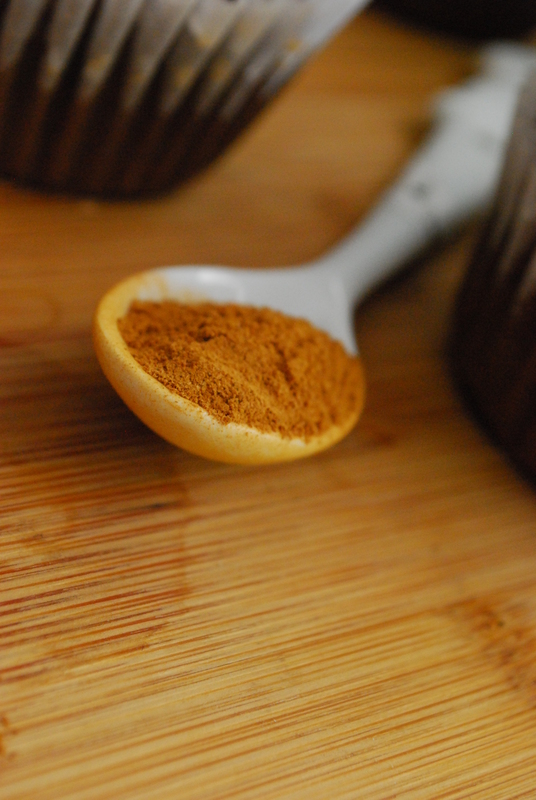 In a large bowl, beat together the cake mix, coffee, water, oil, eggs and cinnamon until blended. Stir in the dry pudding mix to combine. Portion the batter evenly among the muffin cups and bake for approx. 14-16 minutes or until a toothpick inserted near the center comes out clean. Cool completely. 1. 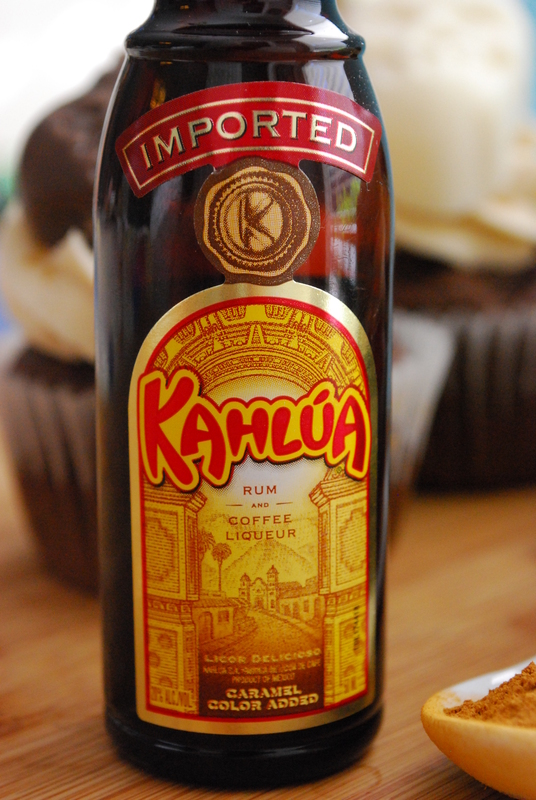 In the bowl of a stand mixer, beat together the butter, Kahlua and vanilla until blended and smooth, about a minute. Gradually add powdered sugar, about a cup at a time, until frosting is light and fluffy. 2. Pipe the frosting onto cooled cupcakes. 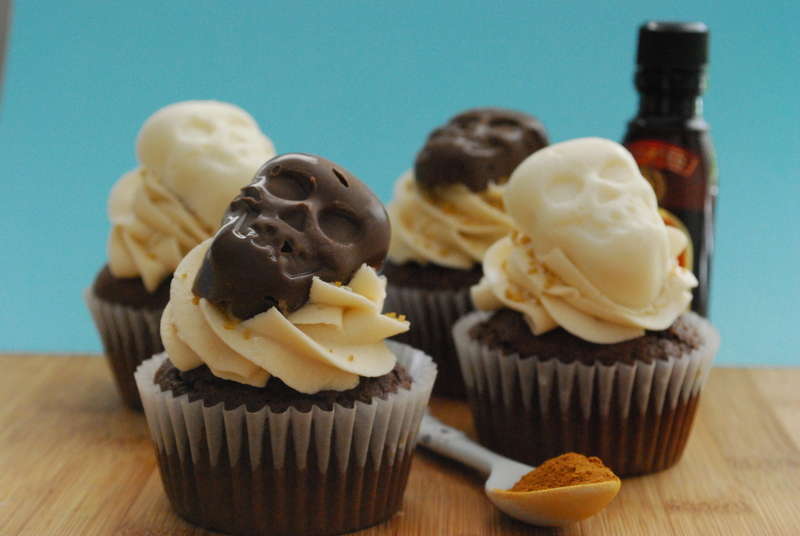 Garnish with gold sprinkles and chocolate skulls. 1. I should be part Mexican. 2. I justify the above statement because I eat Chipotle regularly and am obsessed with sugar skulls. 3. I think that’s justification enough. Don’t tell me otherwise. 4. Chocolate and cinnamon are BFFs. Accept it! 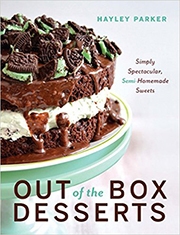 1) These look amazing and I’m glad to have cupcakes to make on Cinco de Mayo now, since I already made my margarita cupcakes in March (couldn’t wait). I’m excited to make them. 2) Anyone who doesn’t like cinnamon and chocolate needs to be voted off the island. 3) I firmly believe we would be friends in real life, except we would probably spend our lives in Chipotle eating guacamole and corn salsa. Not that there’s anything wrong with that. 1) Margarita cupcakes are perfectly acceptable in the months of January-December, so I’m glad you’ve already experienced their greatness and are moving onto these bad boys. 3) Ummmmm, be my new BFF/Chipotle date buddy? OMG THAT IS HOW I EAT TACO BELL BURRITOS TOO. We were meant to be BFFs!!!! Everyone always thinks I’m weird. 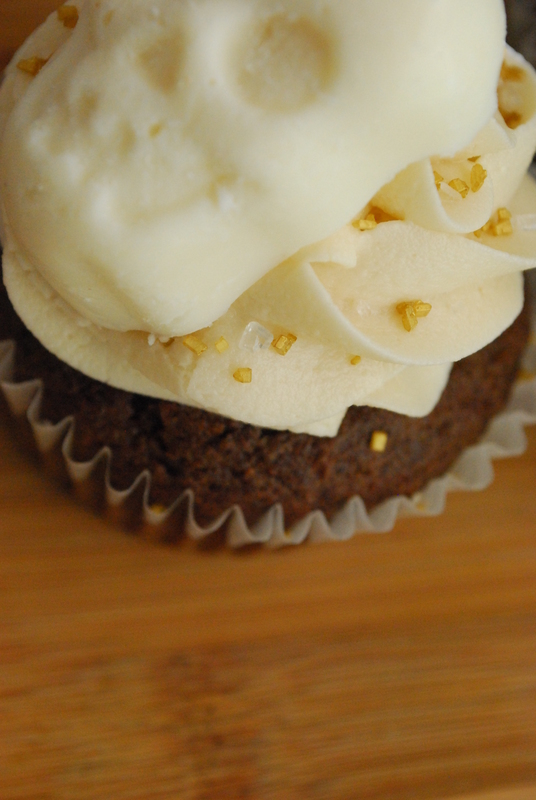 Love these cupcakes too…cinnamon and chocolate are so good together!! YES!! SO good when the contents are sucked out and the tortilla is all soft and yummy, like dessert! Yay! You NEED to check out Vosgeschocolates.com. They have the most insane chocolate combinations (like the chile) in candy bars and truffles. THE best. The BEST ! OMG! That sounds so cool! Thanks for the recommendation! 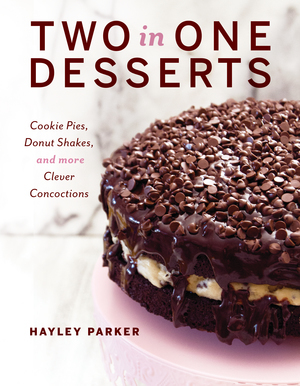 Hayley–these are TOTALLY awesome! You know my love of anything Mexican-food related, and when you tie it in with chocolate and cinnamon, I’m sold. Plus, these are sooooo cute–I’m diggin’ the skulls on top! Can you FedEx one of these bad boys to me? I adore Carnitas and Guac. Blame years of living in California, and living in a tiny town with 2 Mexican restaurants, (neither was fast food). Those little cakes look really good. 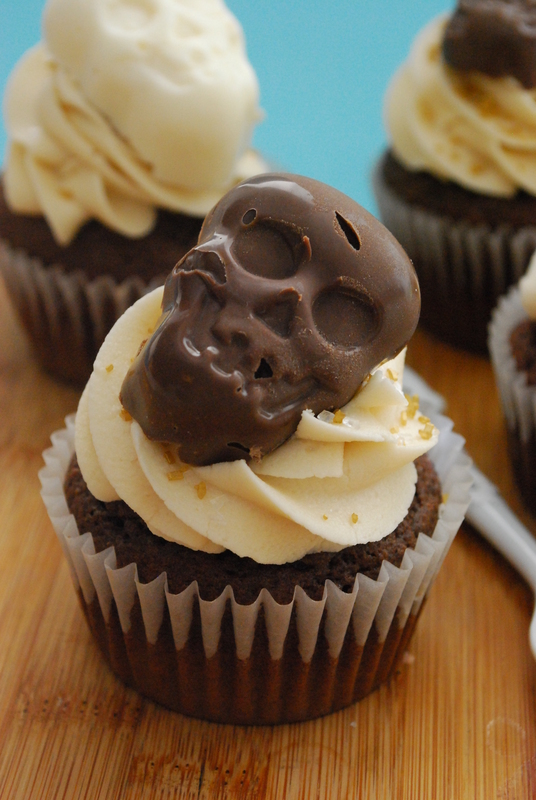 And with the little chocolate skulls, you can bake them again for day of the dead. Kimberly, you read my mind! I love my skull mold; it comes in handy for Day of the Dead, Cinco de Mayo and Halloween 🙂 and anytime I’m feeling skulls which let’s face it, is all the time. And yes, California is the breeding ground for seriously adoring genuine Mexican food. Too much good Mexicali food here! Do you think this cupcake recipe would work for cake? I’ve baked this recipe twice now- once without the cinnamon and once with and with a little extra cayenne added it was delicious! But I want to use it for a layer cake recipe. Maybe double it and have a 2-3 9″ layer cake? Hi Talisa, yes this should work as a cake! 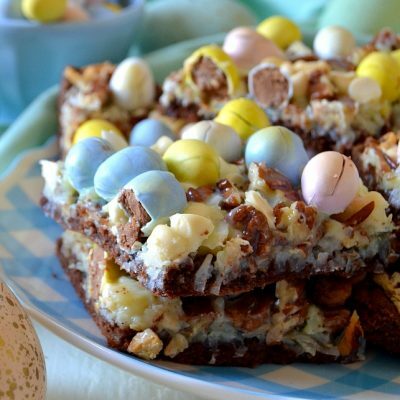 Just bake them in two 9″ round pans for about 20-25 mins.